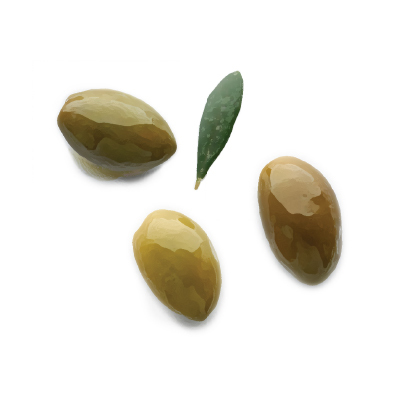 We buy key ingredients from small, family-owned Italian farms so we know exactly where our ingredients are produced. We believe when it comes to your experience at Macaroni Grill, the flavors and details make the meal. Our Italian roots are infused with inventive, modern flavors, showcased in a chef-driven, evolving menu. Each visit is a new and evocative experience, hand-delivered by premium, sourced ingredients. If you're looking for our signature classics, your favorite menu items are still carried out with the same attention to detail as when Phil Romano first wrote the original recipe book. Macaroni Grill captures the Italian experience, down to each individual ingredient, and delivers the extraordinary flavors of Italy to ordinary life. The Mancini Family has been making olive oil for Macaroni Grill for three generations. The heart of the facility is a carousel of thousand-pound marble wheels that crush olives into a thick paste, from which the oil is extracted. Due to our long partnership, a special reserve of first cold press, extra virgin olive oil, is put aside for us every year. Most restaurants would use this oil sparingly, on special dishes. We put a bottle on every table. Macaroni Grill imports its pasta from Pastificio Guido Ferrara, located just outside of Naples, Italy. 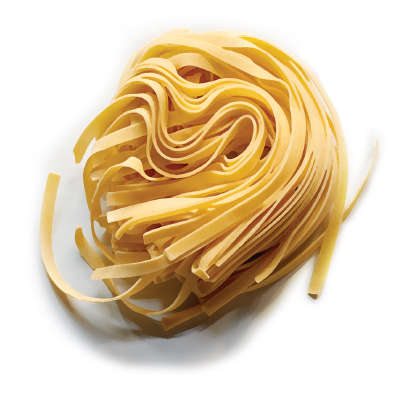 Founded in 1883, Ferrara makes their pasta the old fashioned way, using bronze cutting dies. Bronze dies dull very quickly, resulting in a rough pasta with coarse surfaces that are perfect for holding lots of cheesy goodness. They use only the best durum wheat to make their pasta and then we import their fine Italian product to make only the best dishes. 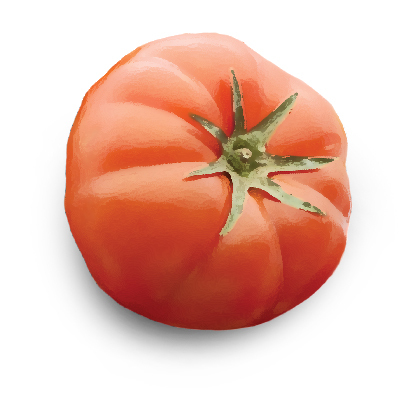 The Menú family sources deep-red, round tomatoes from the small, family-owned farms that surround the Emilia region of Italy. Crushed while still warm from the August sun, these tomatoes are mixed in small batches with other local vegetables to create the imported pomodorina sauce that we feature in our dishes. It doesn't get more Italian than Calabrian Pepper-infused oil. That's why we import our Calabrian Peppers all the way from northern Italy to add the perfect amount of spice to many of our dishes. 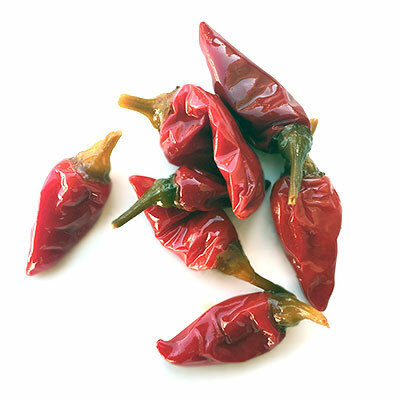 These smoky little gems are what make our arrabbiata sauce so addictively spicy.